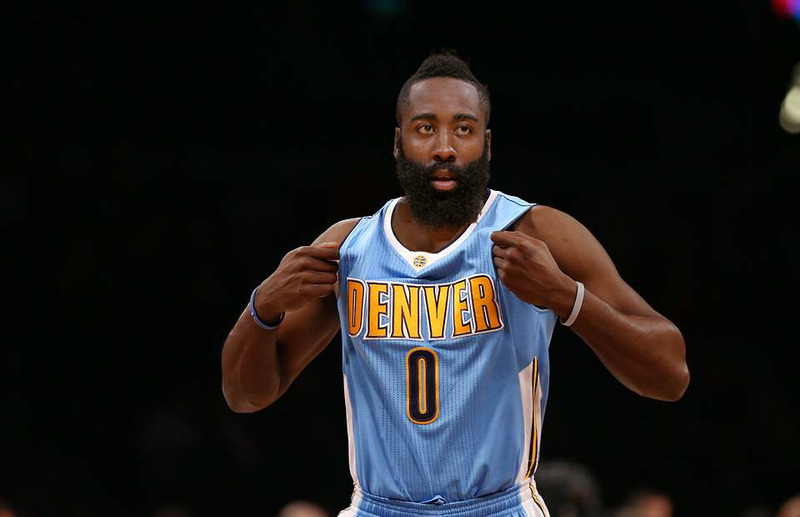 Dynasty Five is a fantasy basketball league that aims to be as close to the experience of being a real NBA General Manager as possible. Each team in the league has one GM who builds their team via trading, free agency and drafting rookies. 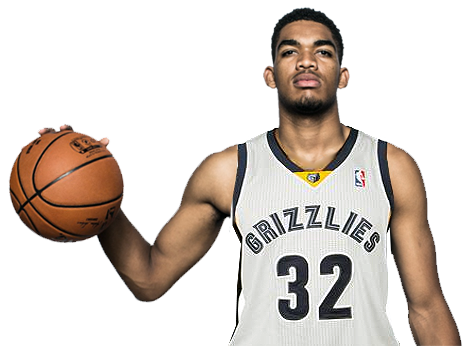 Karl Anthony Towns of the Memphis Grizzlies. Building a Dynasty takes many years. Being a General Manager takes patience and planning. Take stock of your team's roster, salary and draft pick situation before deciding how you're going to build your dynasty. Assess your team's dynasty status before making any moves. Don't instantly trade away your best players/draft picks. Instantly trading your best assets will show you're not committed. In the past new GM's have often arrived, destroyed teams, and then left an empty shell of a team behind them. This damages the health of the entire league and as such we have 5 Trade Committee members, 3 of which must accept any trade you submit before it is allowed to pass. Player ratings are based on real-life player performance. Whether or not you're a good GM depends on how good you are at judging NBA talent. 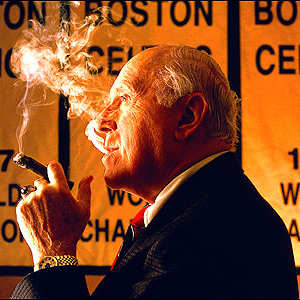 The best GMs are able to draft, sign or trade low-value assets for players that develop into superstars. 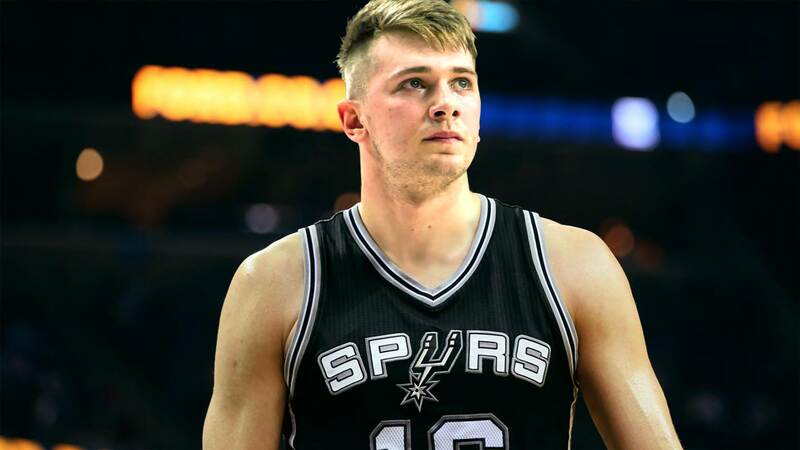 Luka Doncic of the San Antonio Spurs. Each Season Lasts 8 Months. Dec 15th - Players signed during Off Season Free Agency may now be traded. March 31st - Only teams who have not qualified for the playoffs may trade after this date. April 19th - Trade Deadline for all players with expiring contracts. No expiring players can be traded after April 19th. The Rookie Draft starts when the real-life NBA Draft begins. Off Season Free Agency and Team and Player Options are decided. Regular trading and free agency resume. Privately message other GMs with trade offers. Click the mail icons next to teams in the Rosters to find out who is currently the GM of each team. To submit a trade for approval, create a new thread in the Trade Section. Use other trade threads to see how other GMs submitted their trades. The draft rolls around once a year and contains all the same players that are taken in real-life drafts. Check out the Draft Rights section to see which draft picks you own. 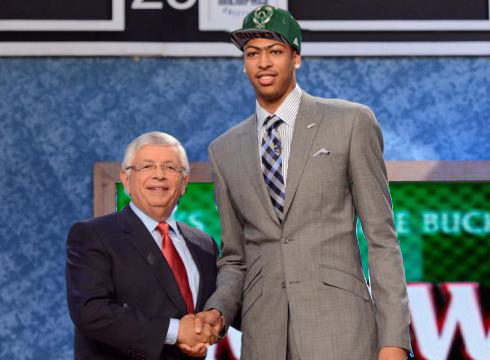 GM Glenn Robinson of the Milwaukee Bucks picked Anthony Davis #1 in the 2012 rookie draft. Off Season Free Agency (OSFA) happens at the end of each season, when lots of players contracts expire. This is the time when all the big-name free agents are available. GMs must compete to both re-sign their own players and sign players from other teams all at once. Any players left over from OSFA enter Regular Season Free Agency. Regular Season free agents can be signed during the season. You cannot exceed the salary cap when you sign a free agent unless they have played for your team for 3 seasons in a row without leaving.